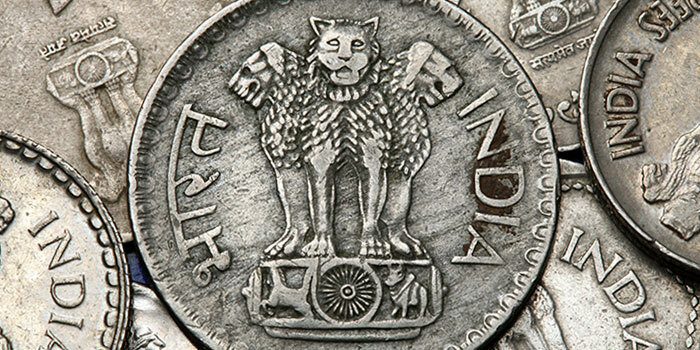 The Certified Collectibles Group® (CCG®) has announced major initiatives in India, the world’s second-most populous country with more than 1.3 billion people. 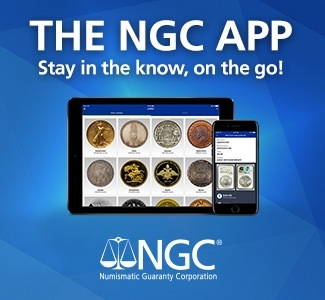 CCG’s independent member companies include Numismatic Guaranty Corporation® (NGC®), Numismatic Conservation Services (NCS®), and Paper Money Guaranty® (PMG®). 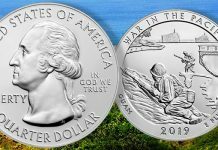 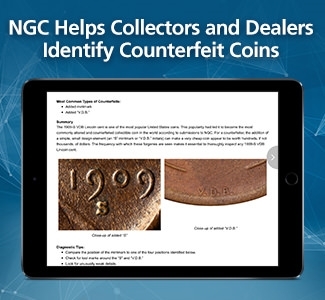 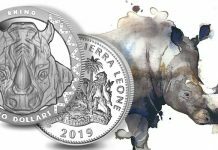 NGC and PMG provide third-party authentication grading and encapsulation services for collectible coins and paper money, respectively. 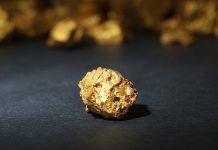 Each company is a leader in its category. 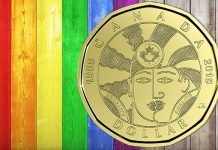 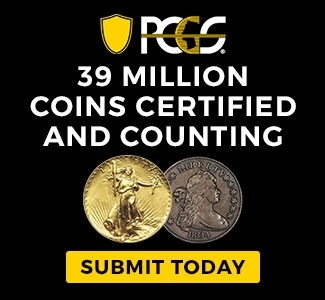 NGC has certified more than 43 million coins since 1987, while PMG has certified nearly four million notes since 2005. 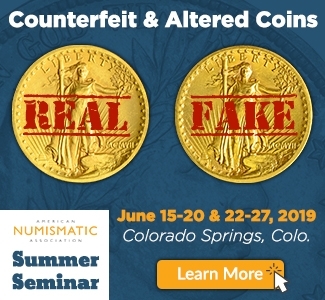 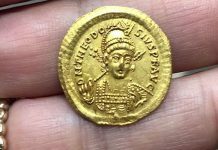 NCS is a respected professional coin conservation service that has handled more than one million coins since 2001. 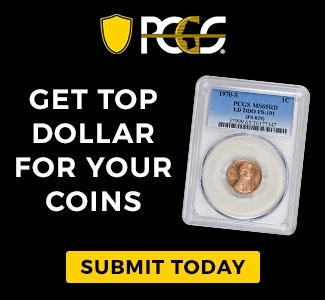 CCG is comprised of seven of the world’s leading collectibles service companies: Numismatic Guaranty Corporation (NGC), Numismatic Conservation Services (NCS), Paper Money Guaranty (PMG), Certified Guaranty Company (CGC), Classic Collectible Services (CCS), Authenticated Stamp Guaranty (ASG) and Collectibles Authentication Guaranty (CAG). 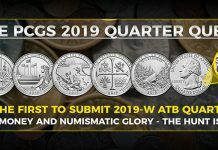 Today, the CCG companies have graded more than 52 million collectibles and maintain offices in Sarasota, Florida; London, England; Munich, Germany; Shanghai and Hong Kong, China.